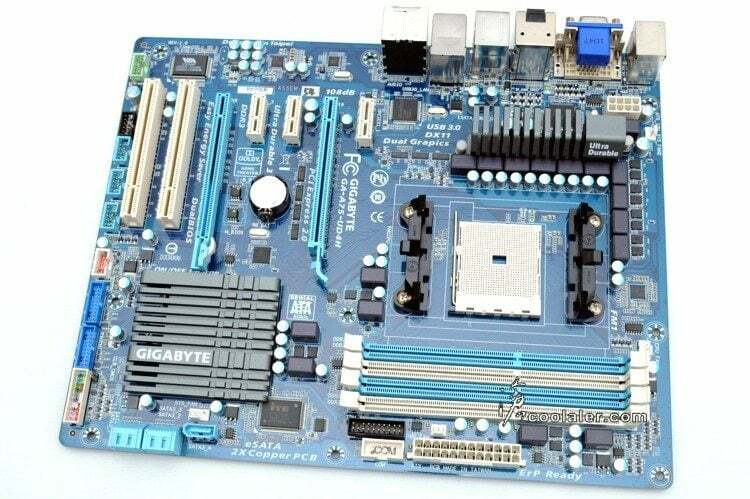 Apparently somebody got their hands on the AMD A8-3800 Quad-Core APU along with Gigabyte’s GA-A75-UD4H motherboard and they did exactly the right thing. 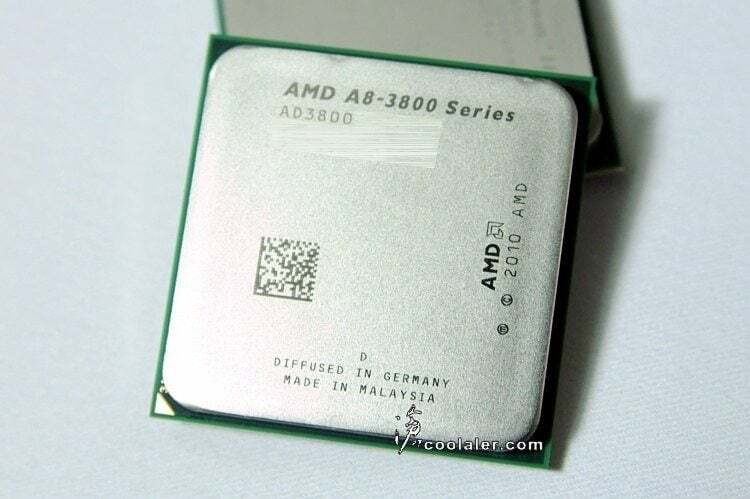 Ran several benchmarks. Aside from the two feature parts, other parts used were 4GB (2x2GB) of GSKILL DDR3-1600 RAM, a standard 1TB Seagate Barracuda 7200.12 HDD, and note that the graphics is the on-board Radeon HD 6550D that’s on the same die.